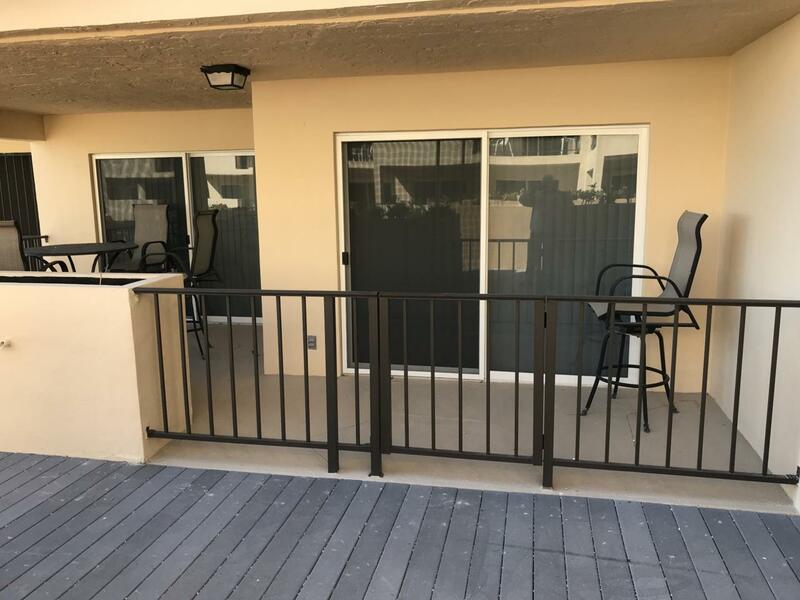 Beautifully renovated 2 bedroom condominium in the Palms of Islamorada, walk to fine dining, great fishing boats, both offshore and back country, and a great diving/snorkeling operation. Total restoration down to the studs including new wiring, plumbing, walls, flooring, and ceilings. Offered completely furnished with all amenities TVs, new appliances including washer/dryer. Ready to enjoy starting the day of closing. Listing courtesy of Randy Selden of Century 21 Schwartz Realty (Isl).